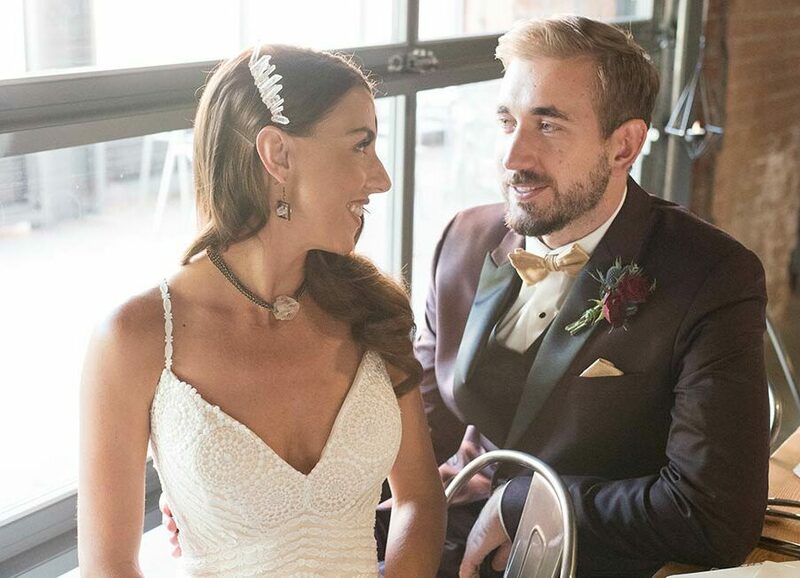 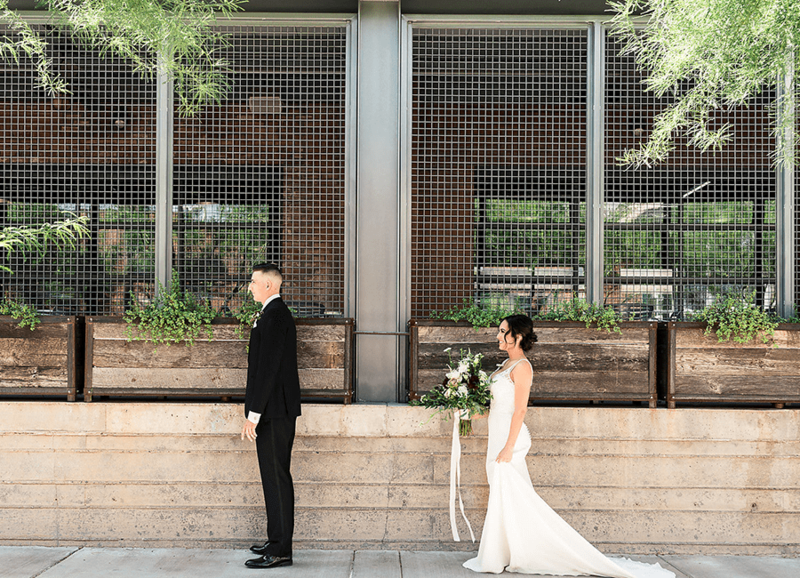 Forget the bland ballroom wedding and think differently about your special day with our historic Downtown Phoenix wedding venue. 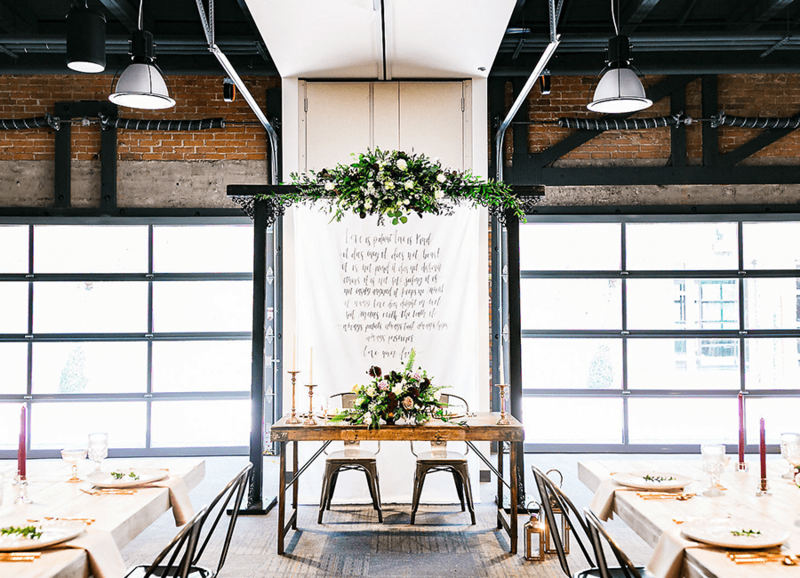 When you walk into our space, you will be greeted by original brick walls, reclaimed wood detailing, lofted ceilings, and light-filled rooms. 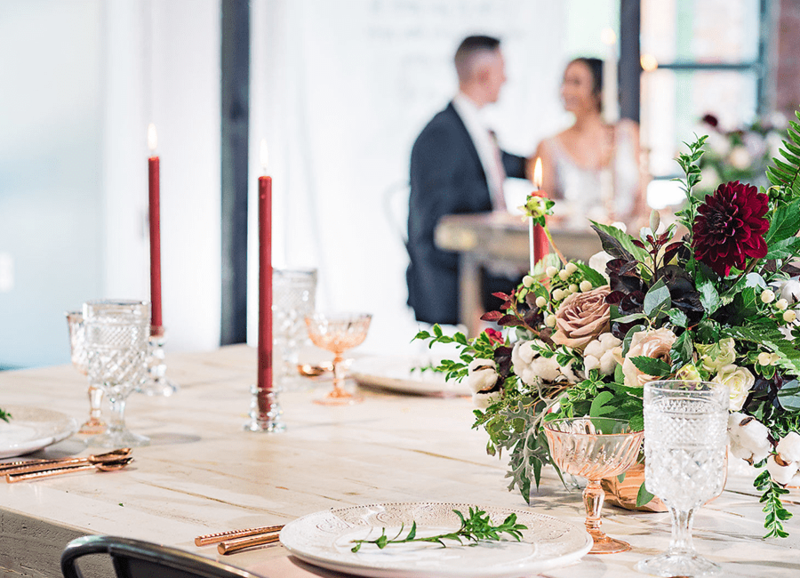 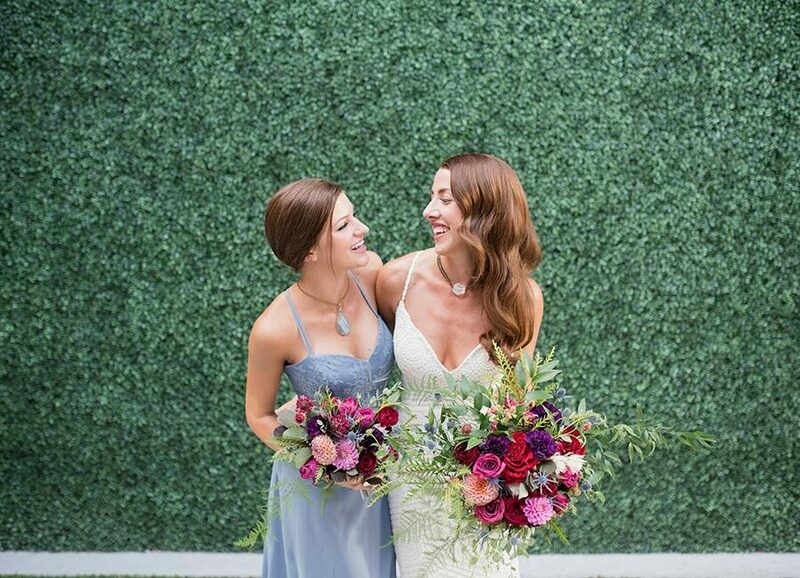 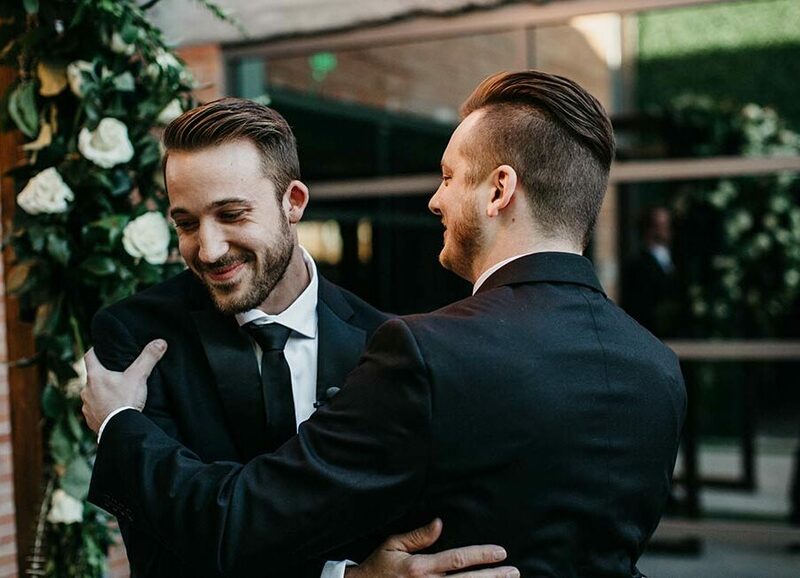 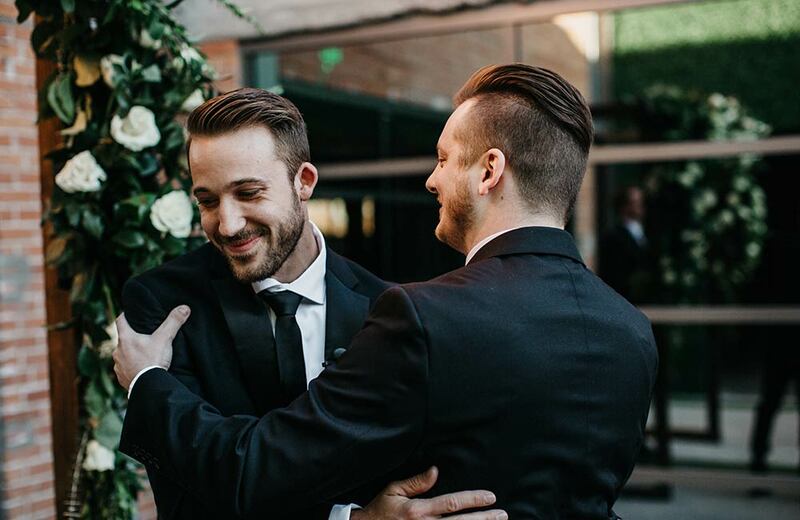 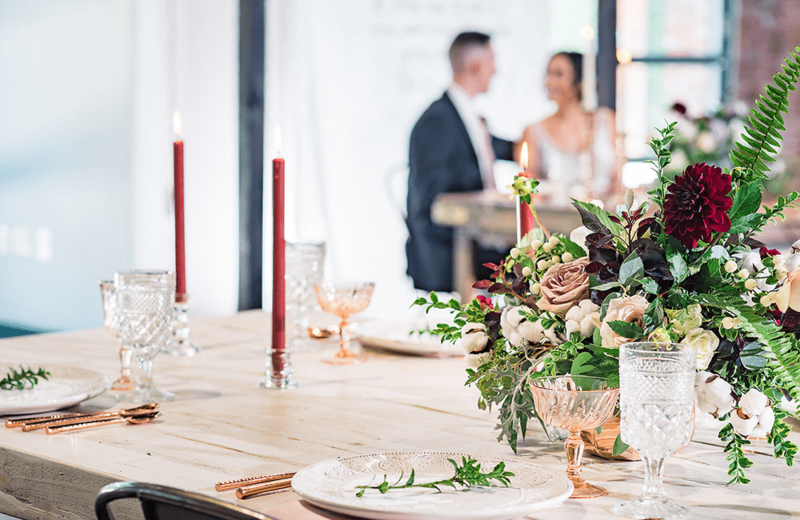 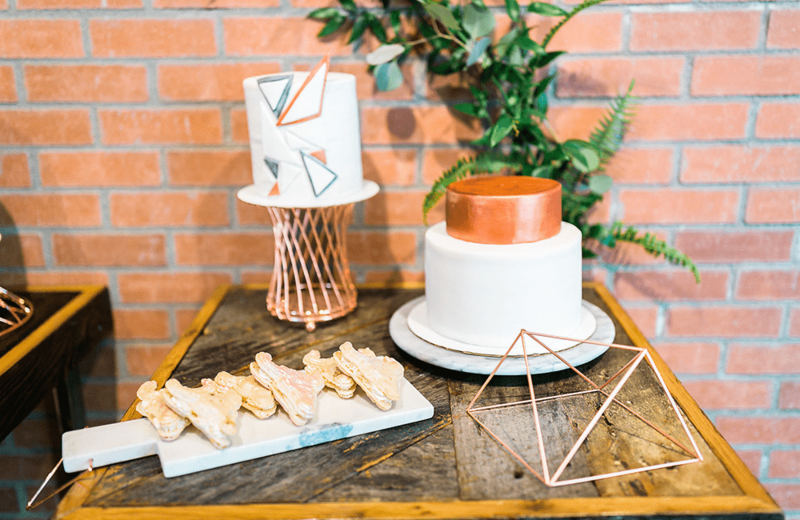 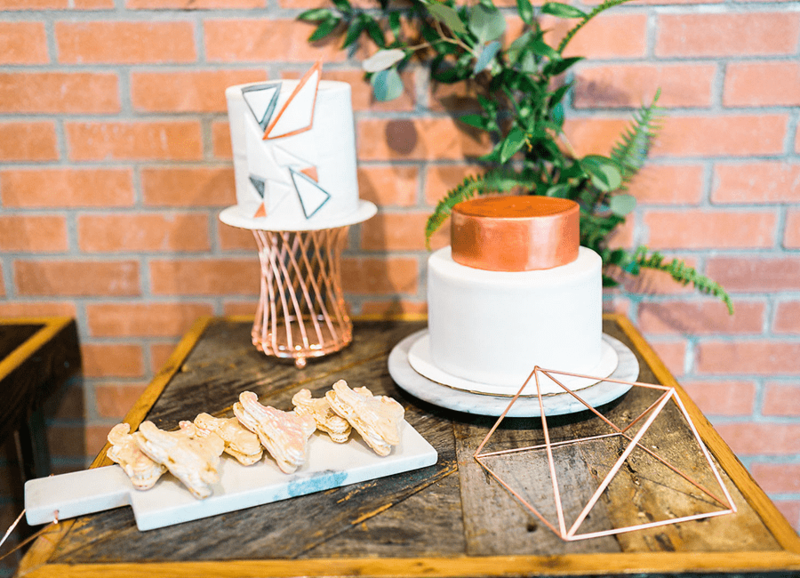 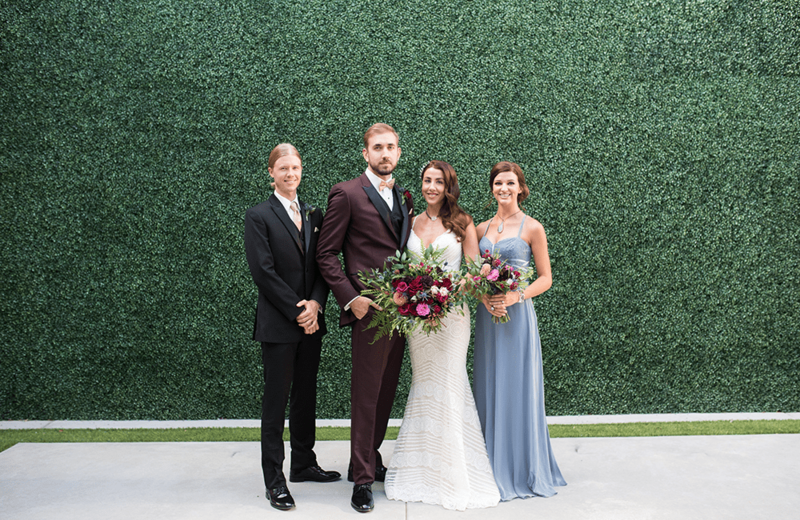 We believe your big day should be as unique as you are, so dream up your ideal aesthetic – whether it’s a classic affair or an urban party – and our spaces will transform into whatever it is you envision, rolling with ease from ceremony to reception and beyond. 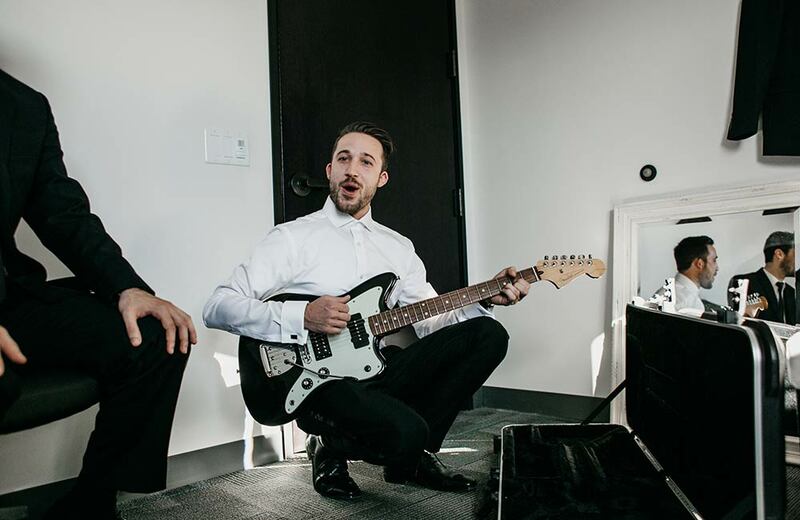 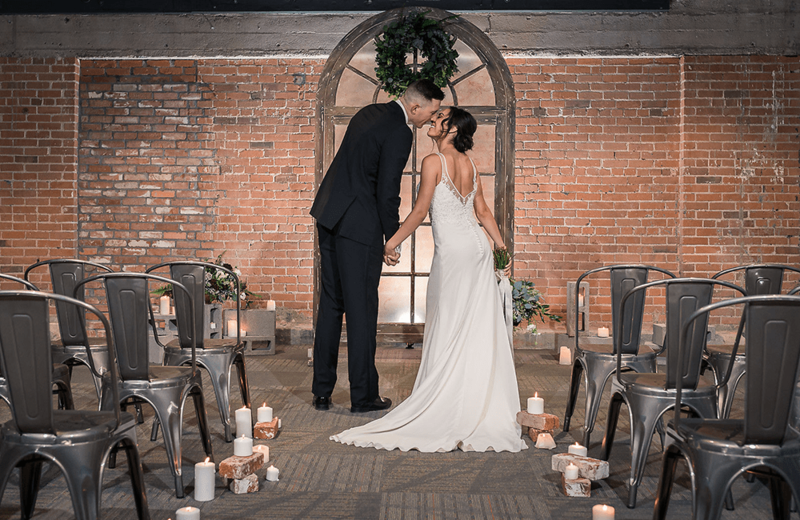 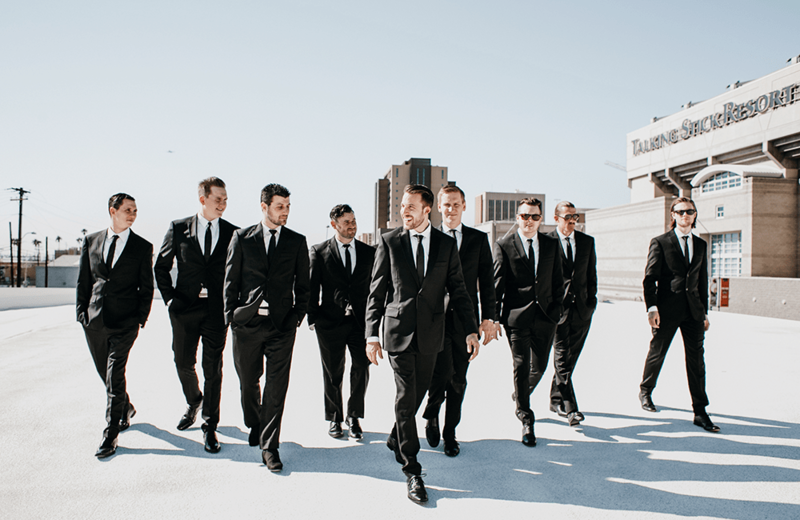 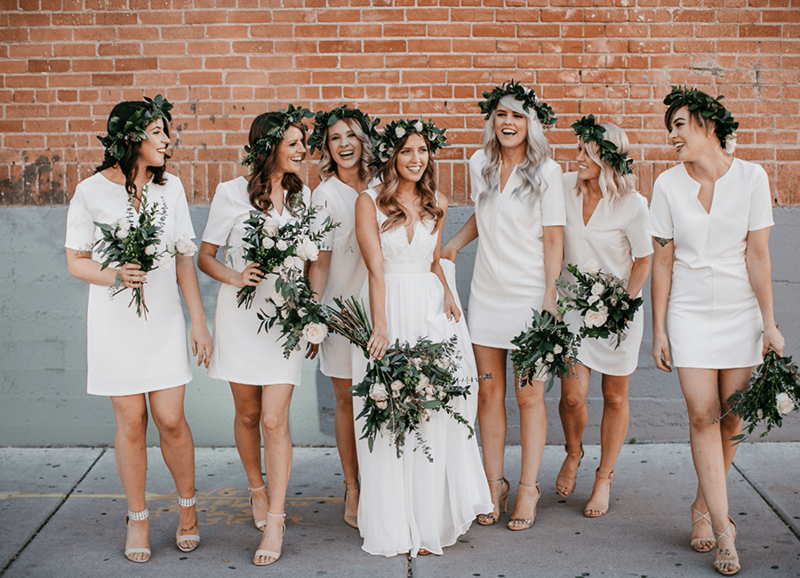 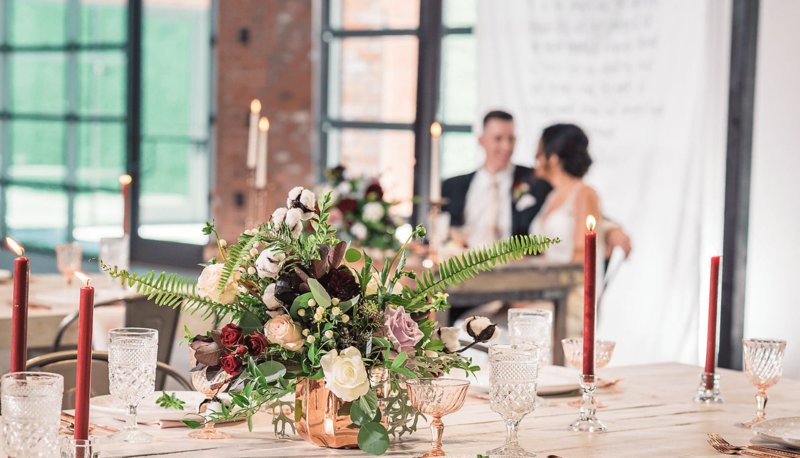 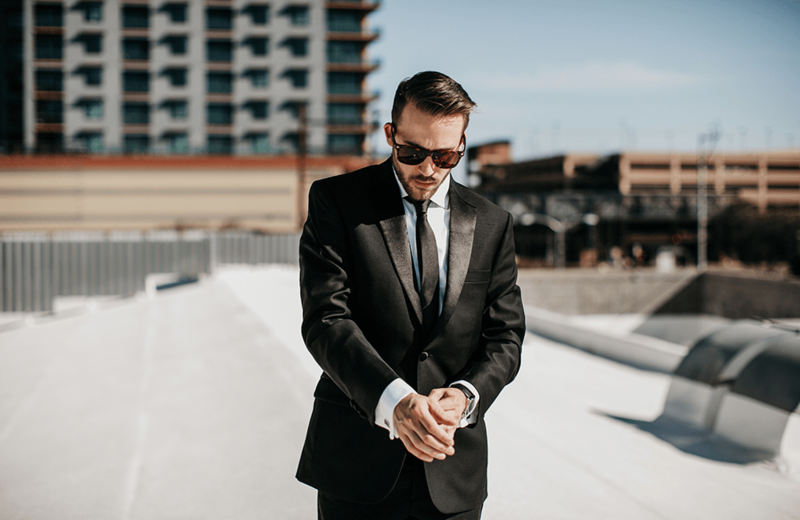 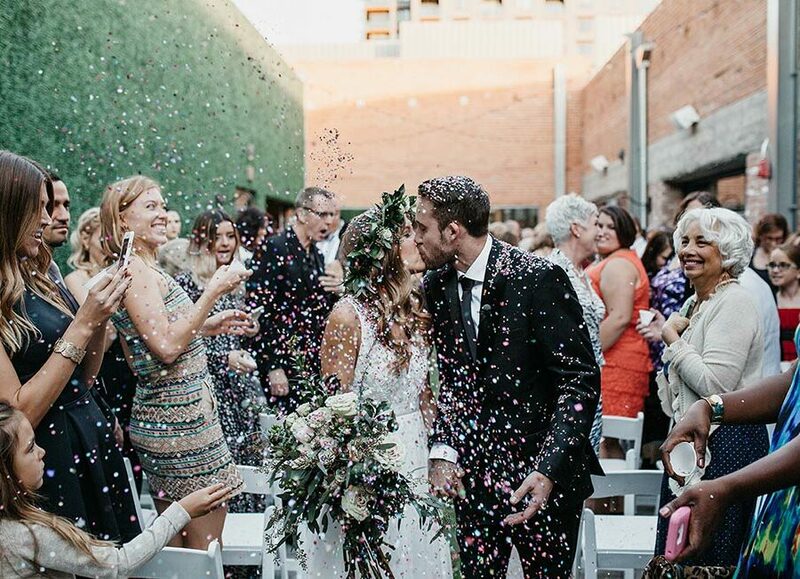 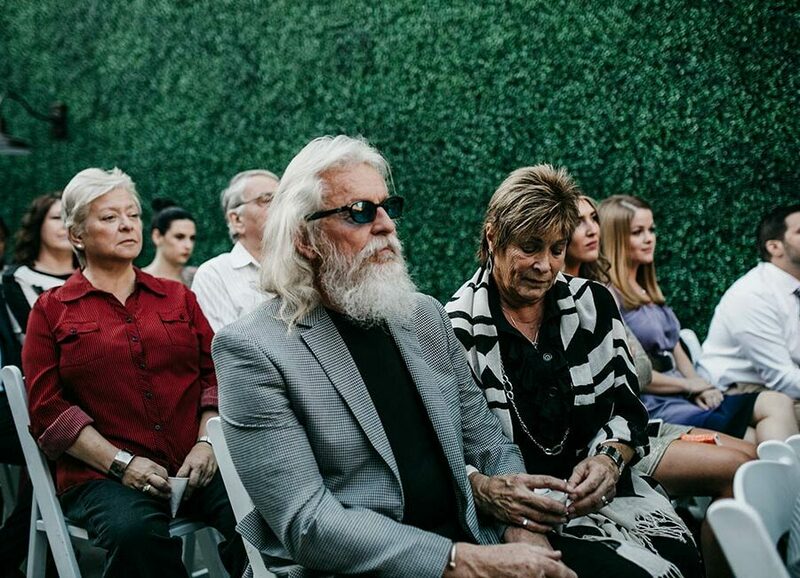 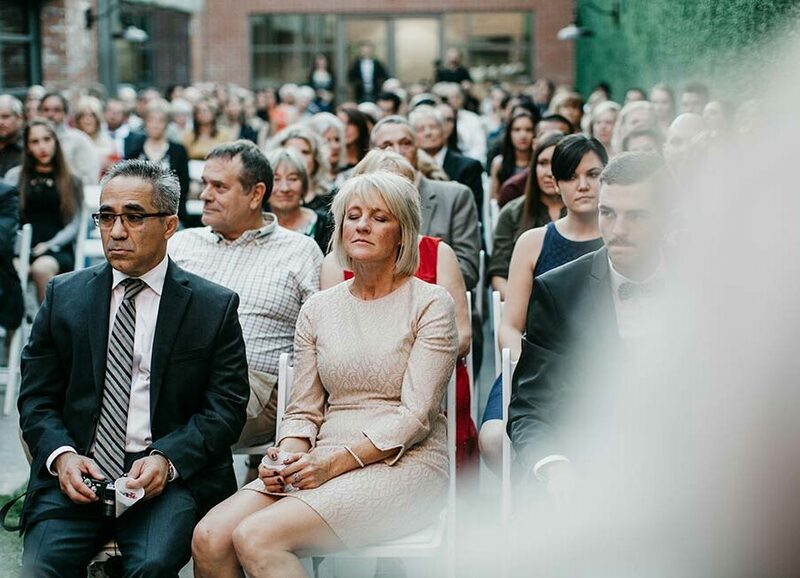 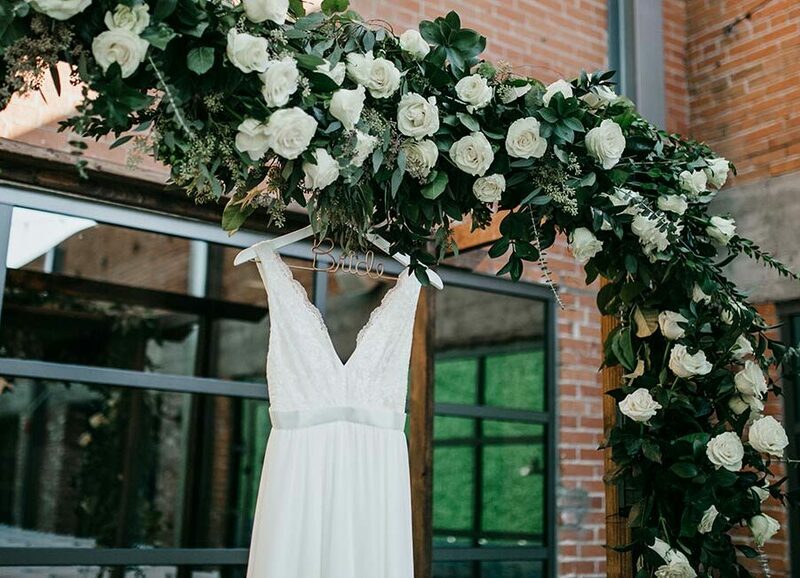 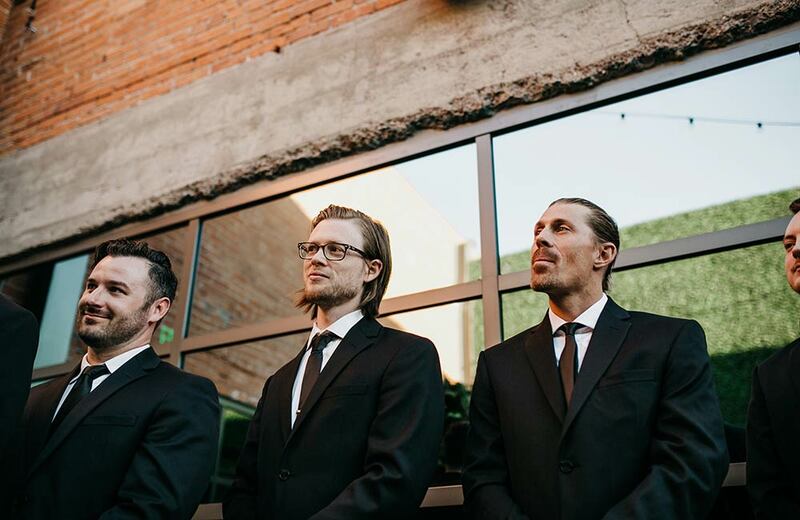 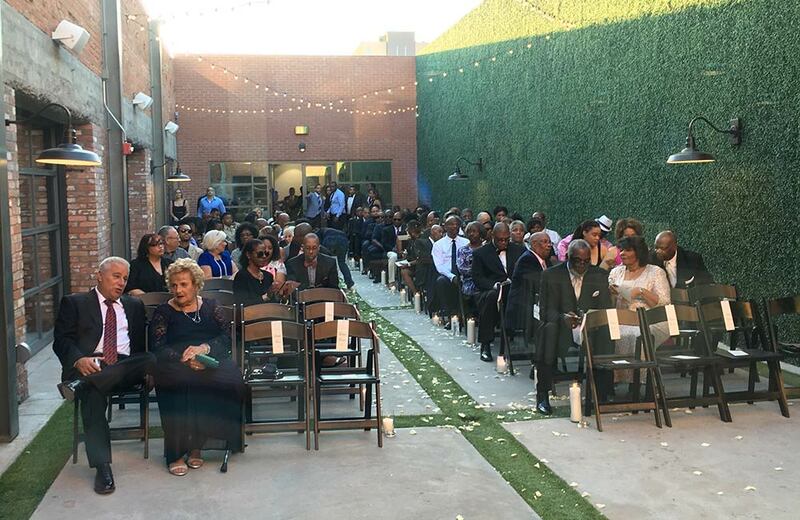 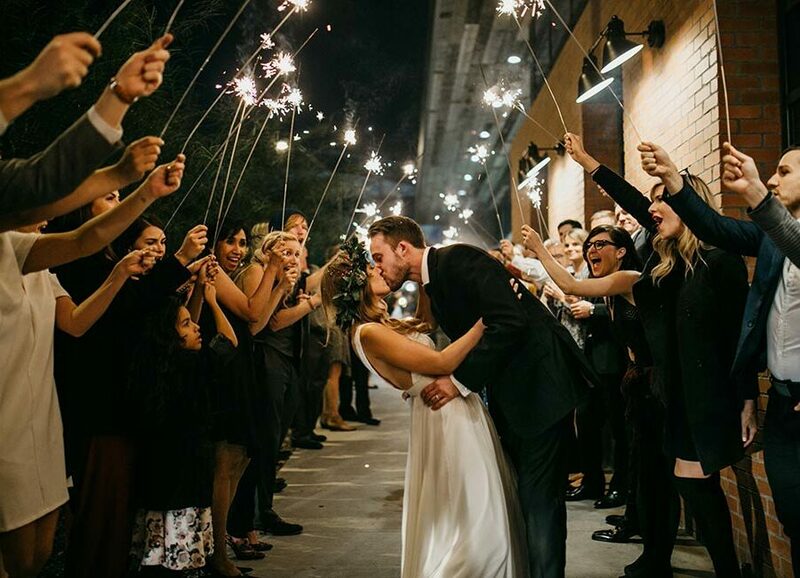 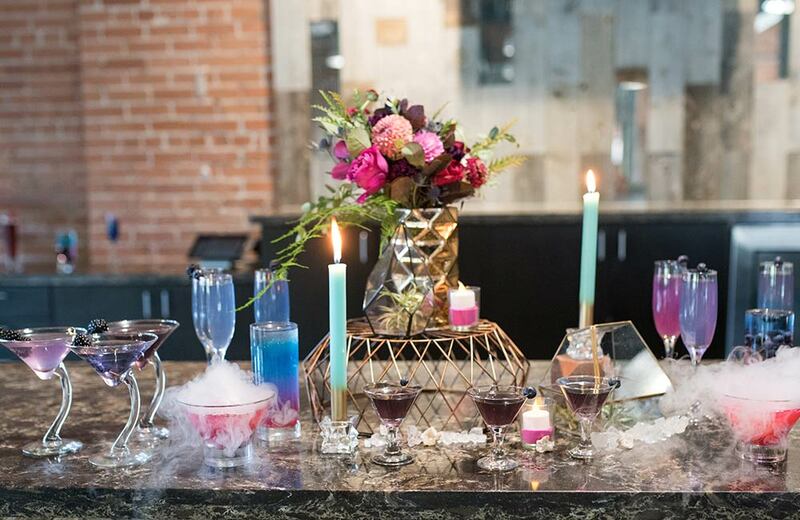 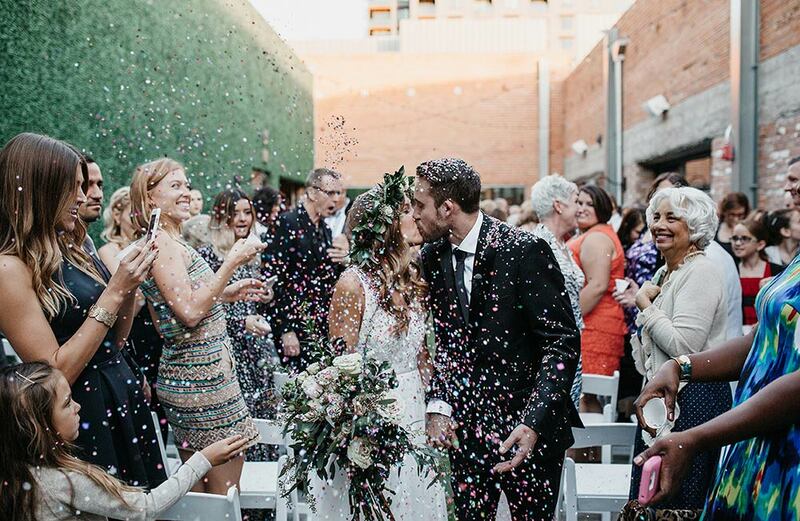 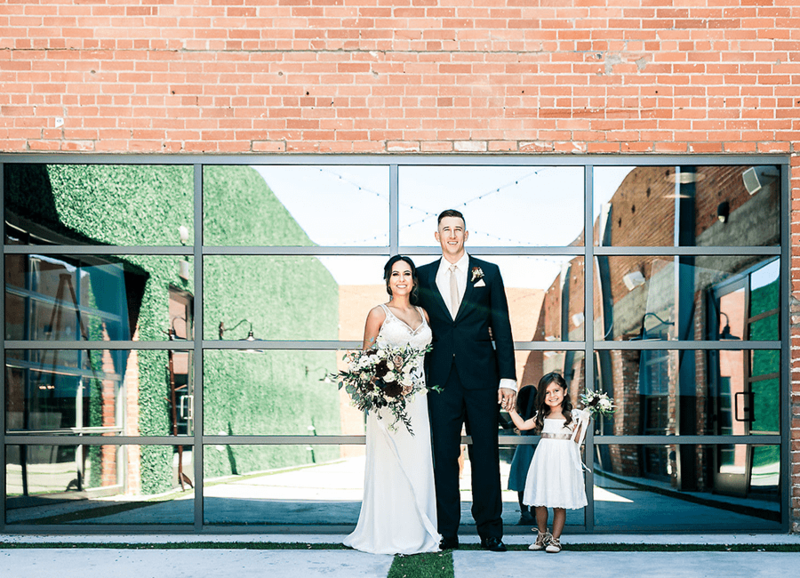 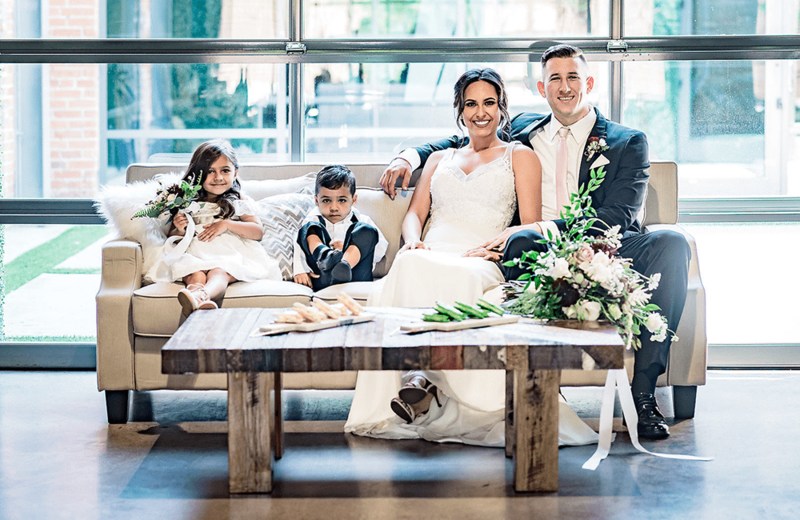 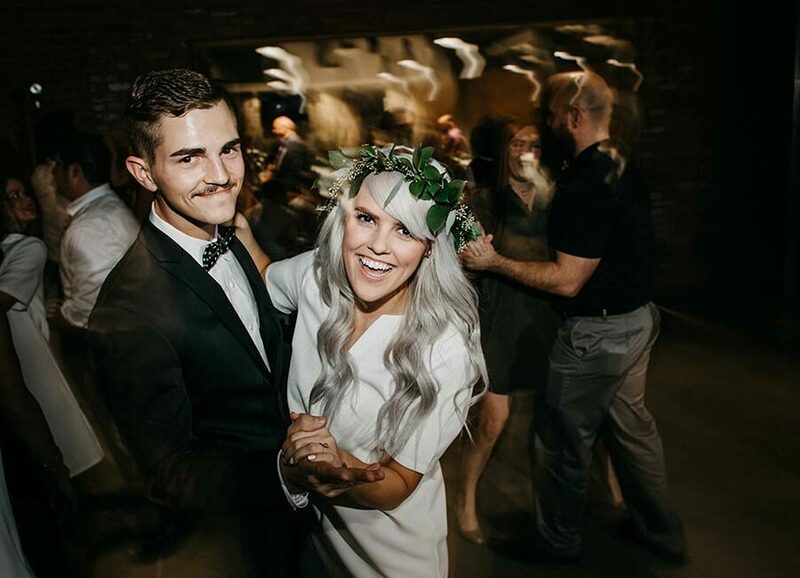 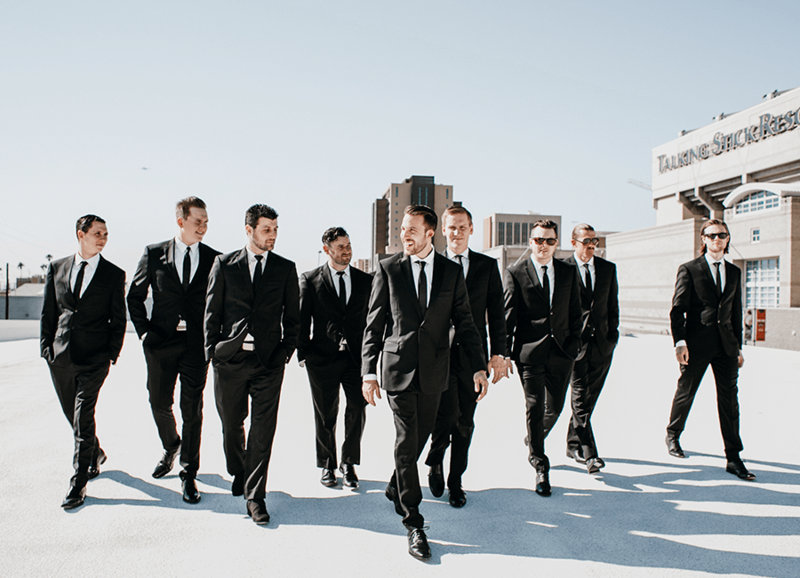 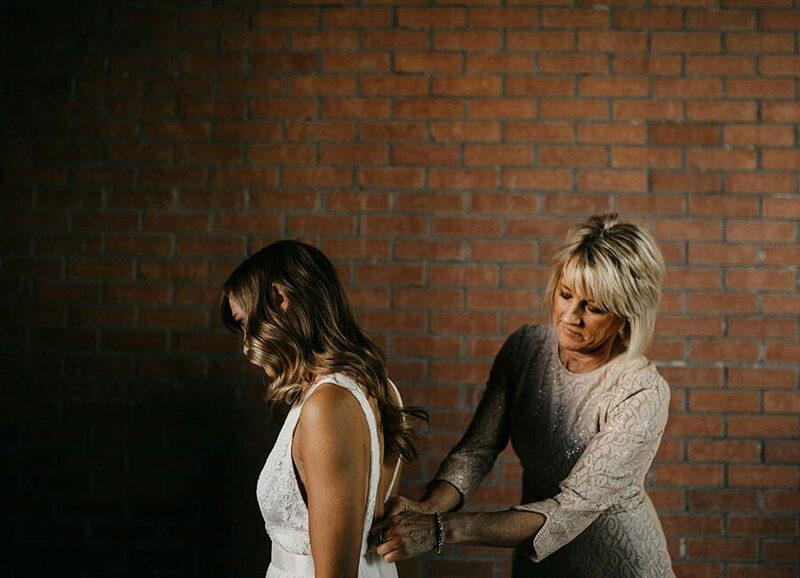 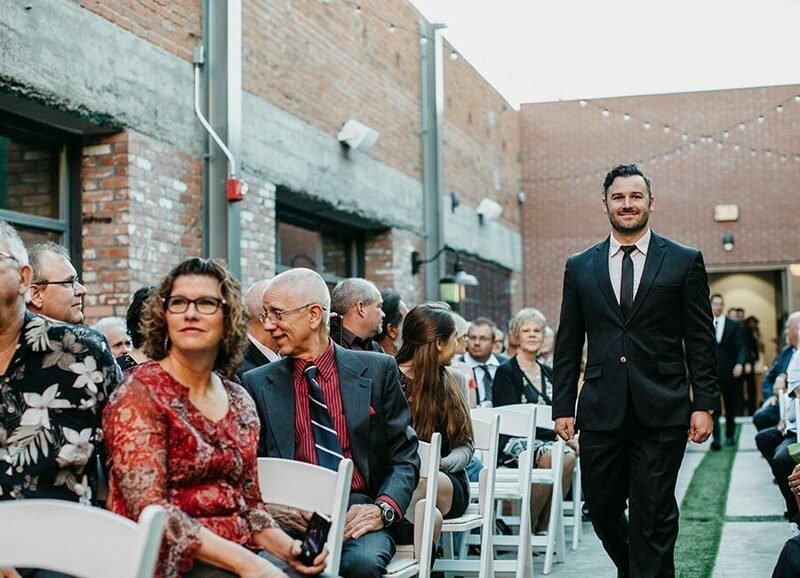 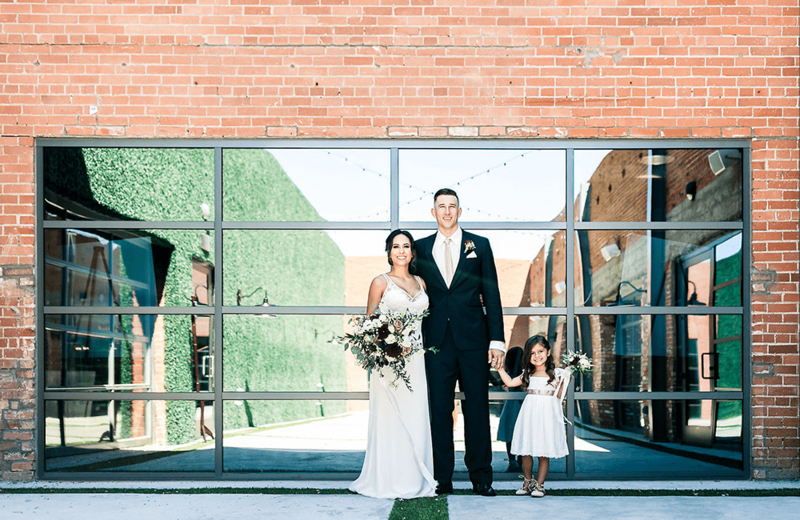 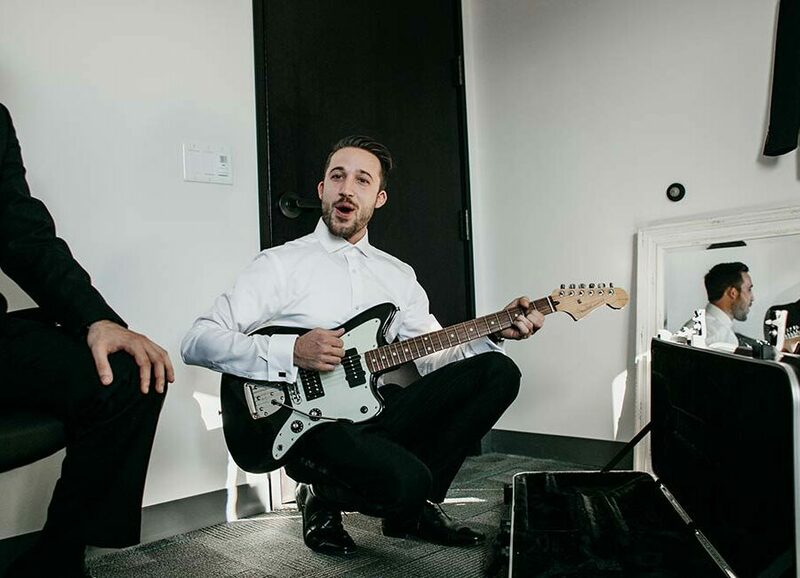 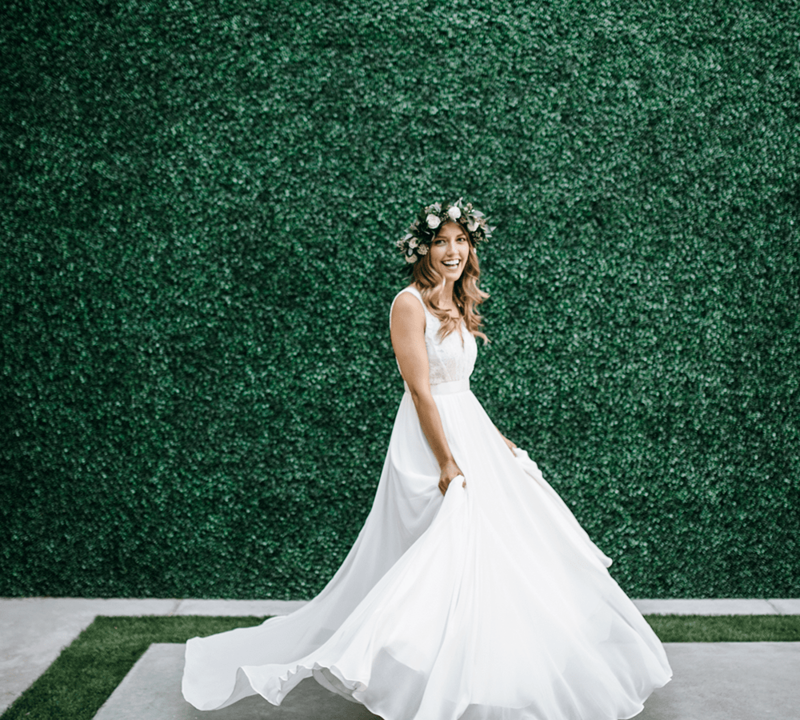 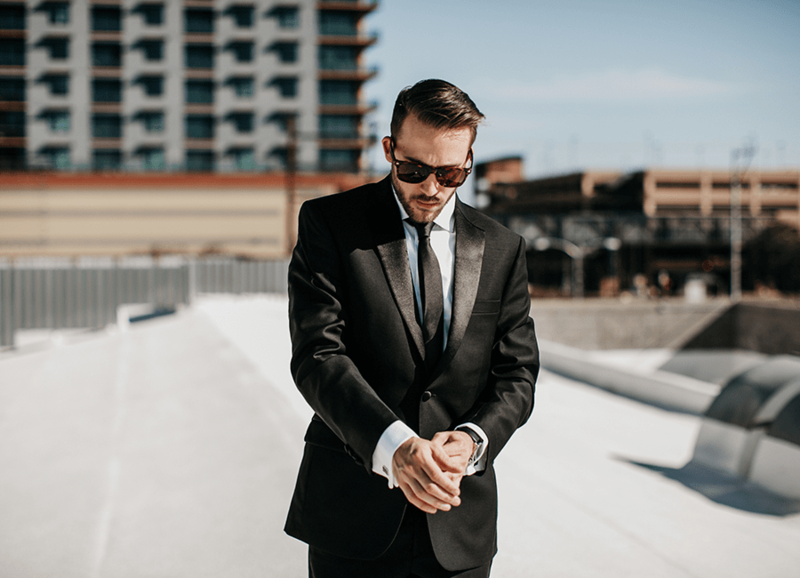 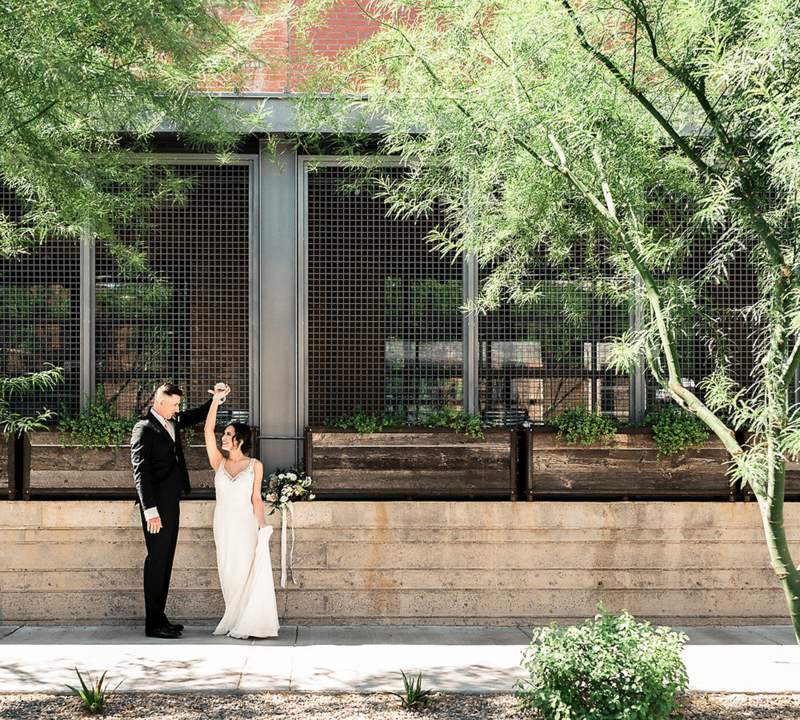 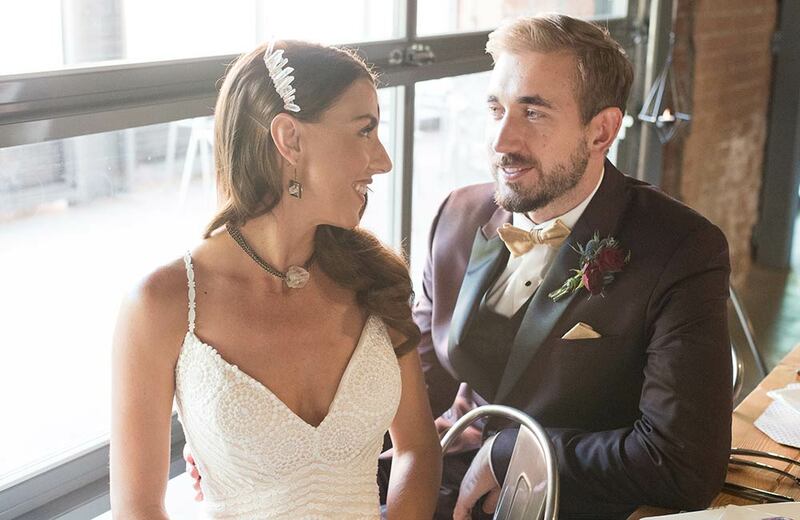 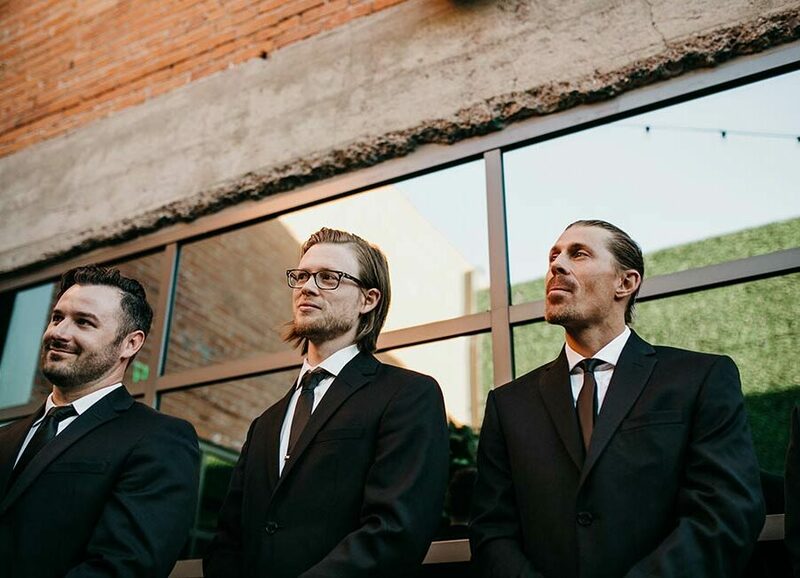 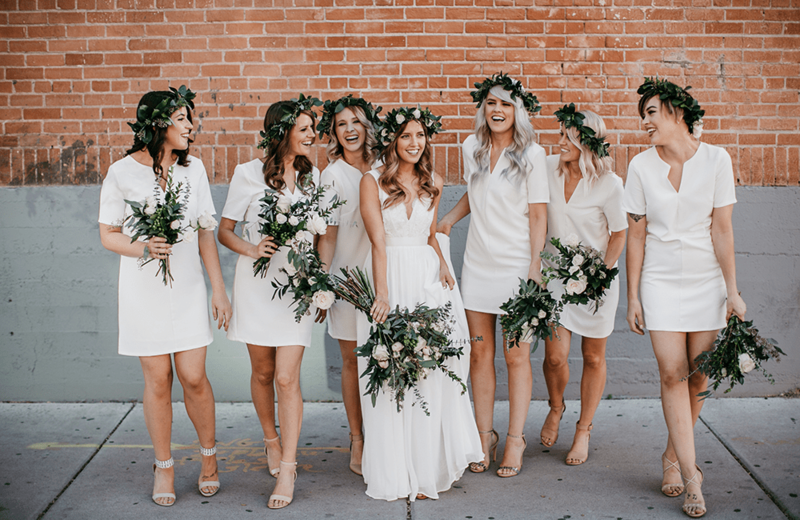 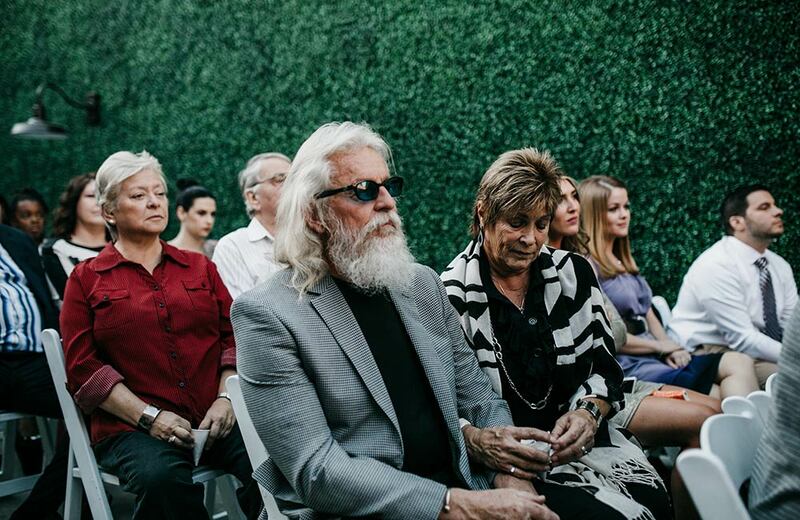 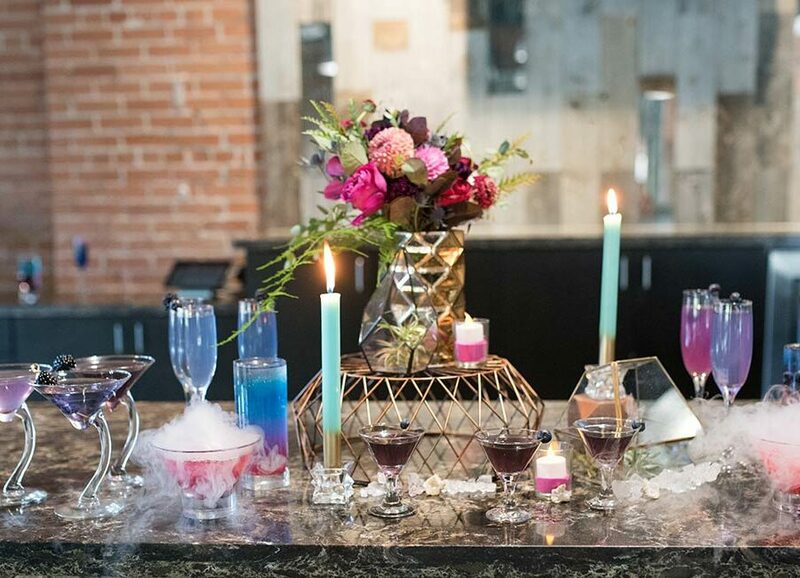 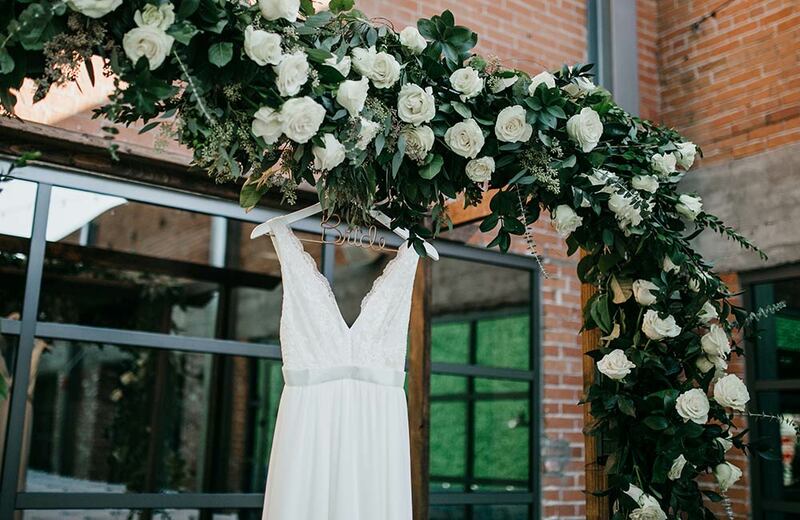 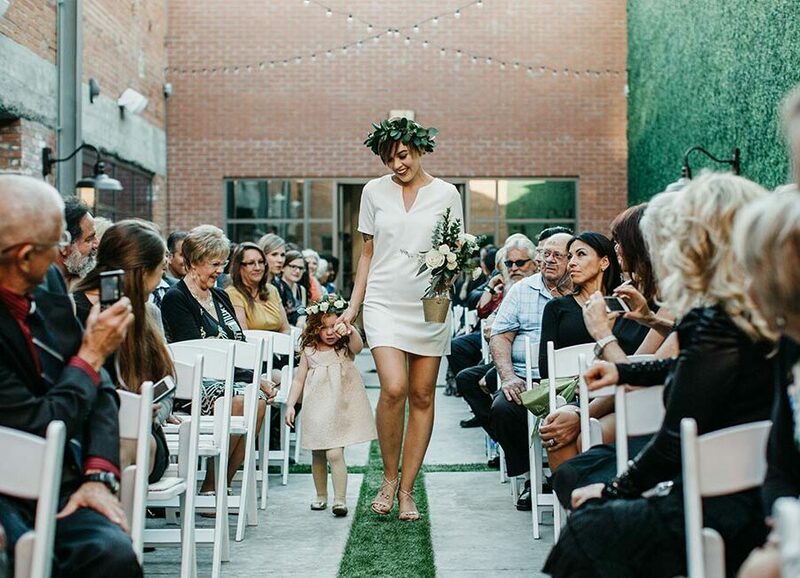 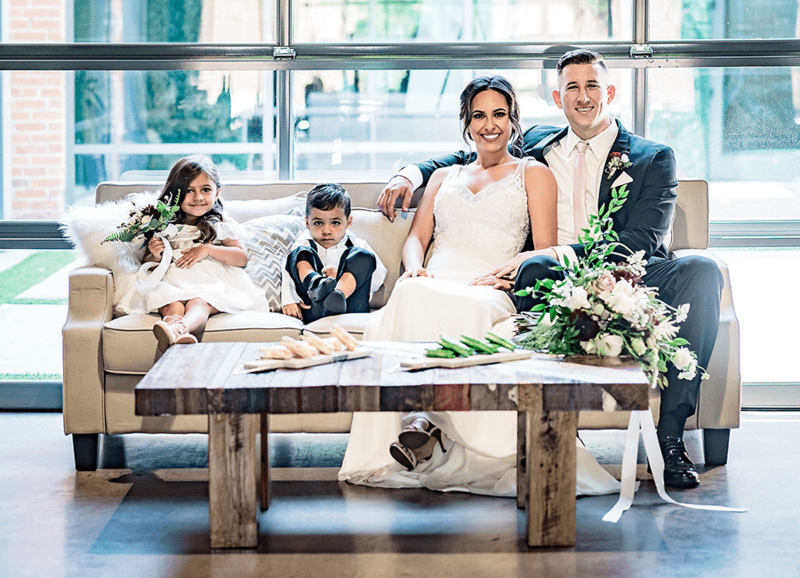 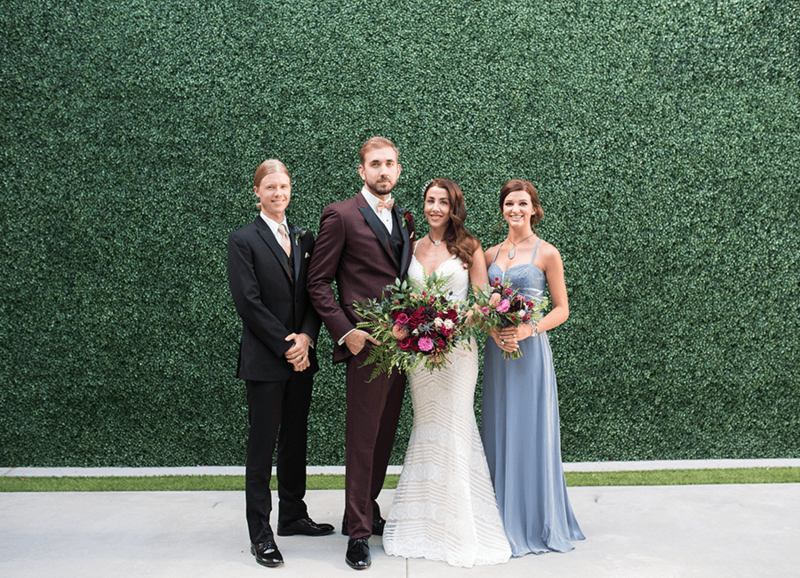 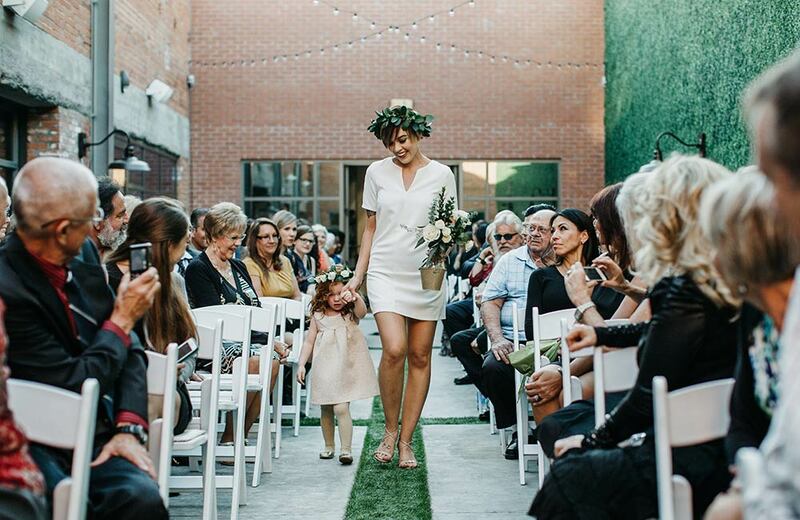 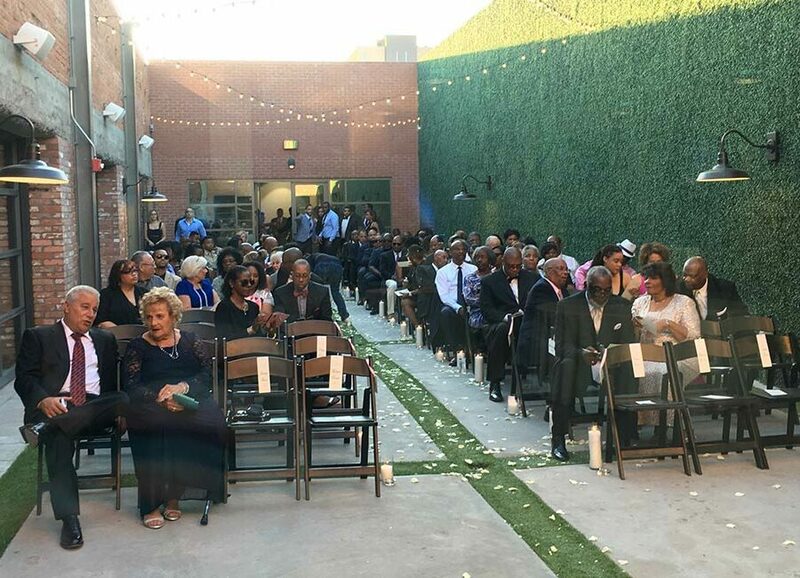 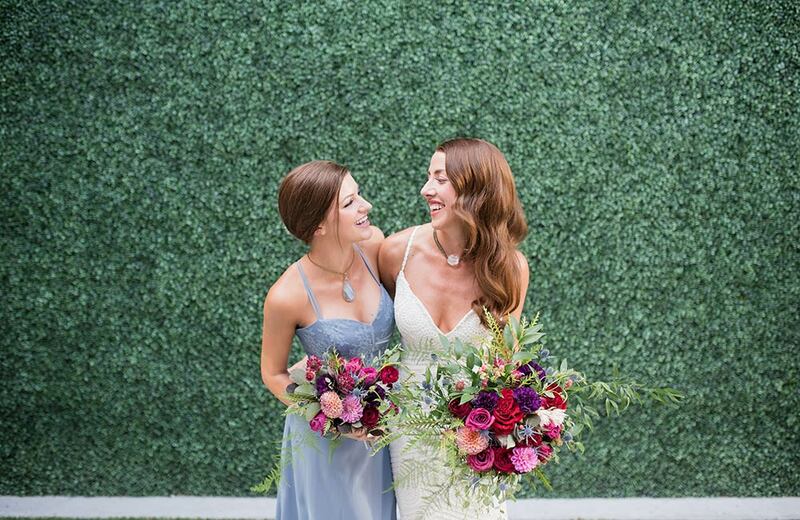 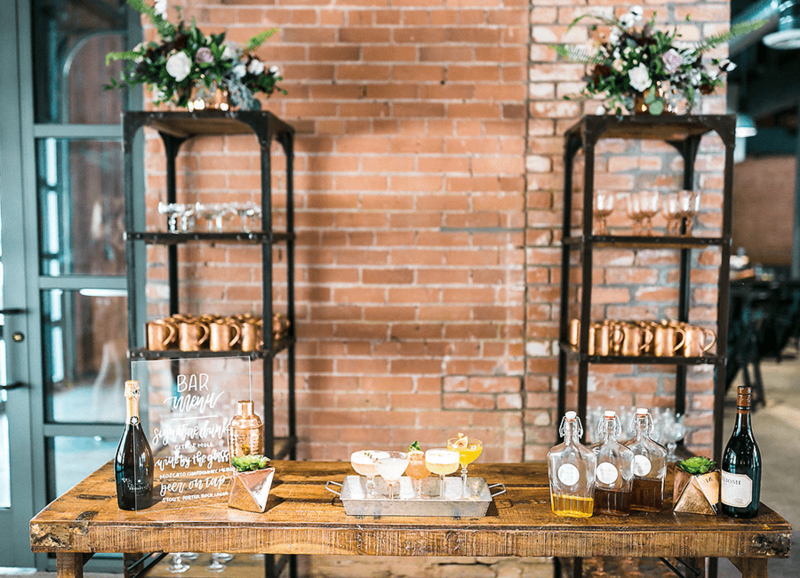 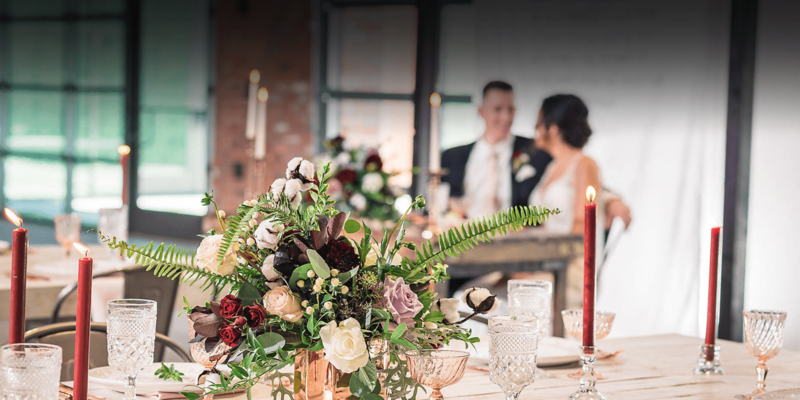 Our wedding event venue is for rent in the Warehouse District of Downtown Phoenix, where old meets new, just steps away from the beating urban heart of the city. 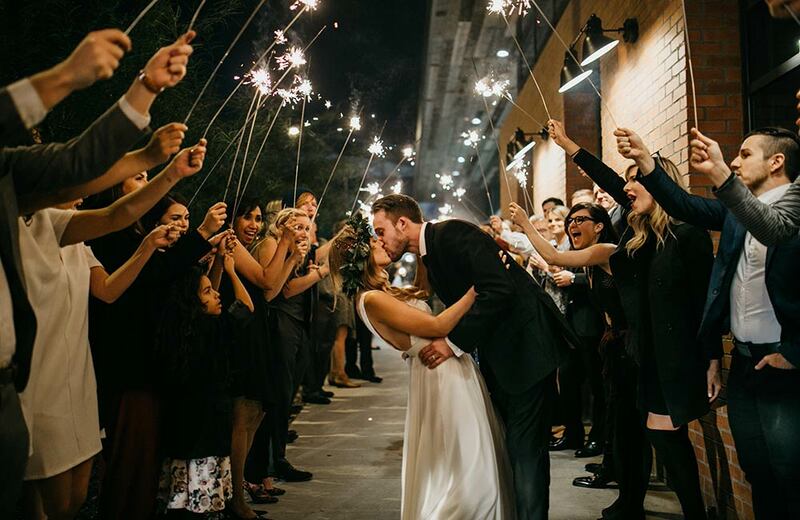 We know how important your venue choice is, and we are here to help you all along the way. 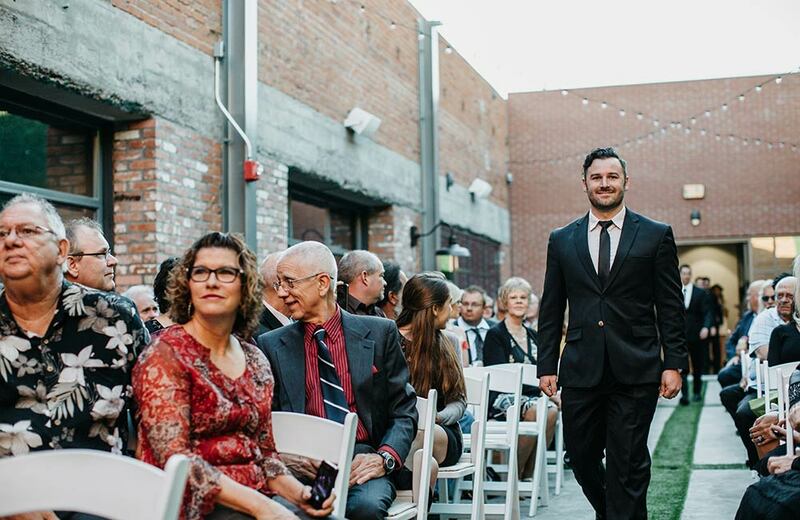 If you have any questions at all or would like to schedule a tour, please contact us. 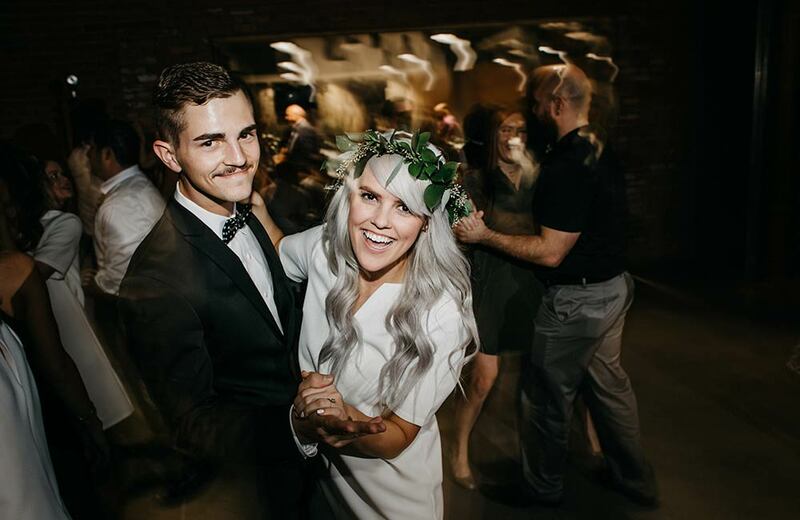 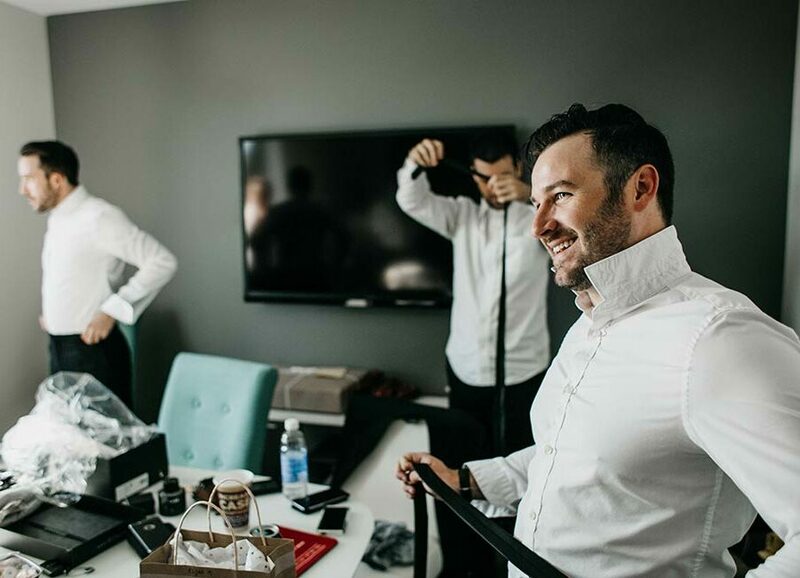 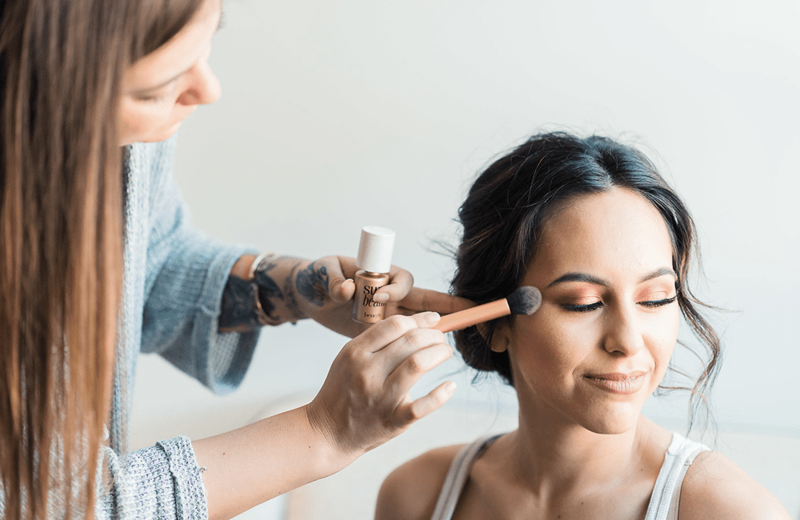 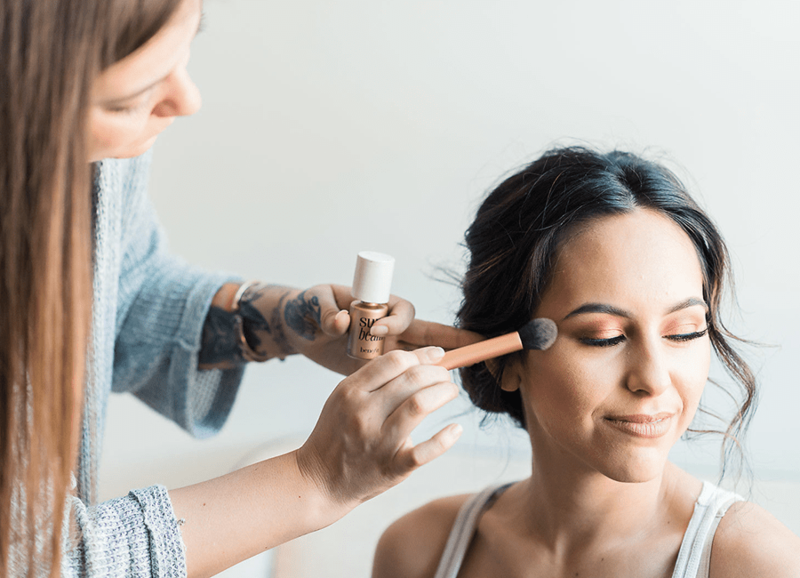 Whether you’re looking for us to completely plan and facilitate your wedding, or if you’re a professional event planner who just needs support for your couple, we will create a customized wedding package based on your needs and resources. 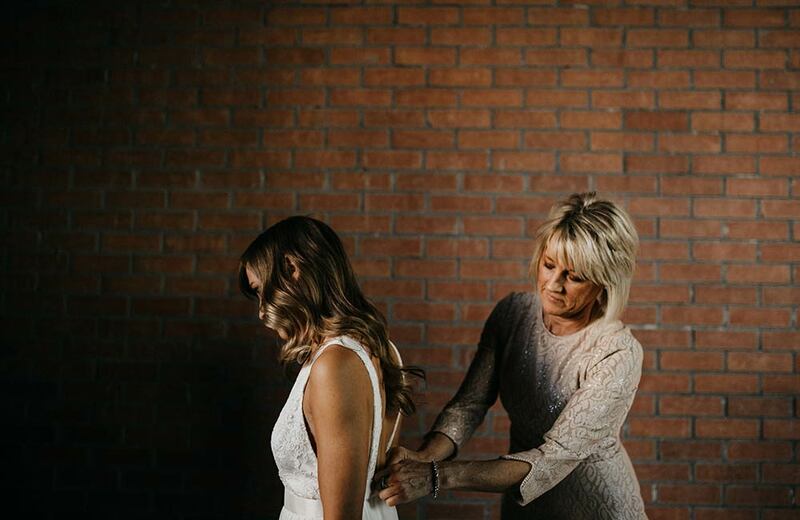 We truly want your day to be unforgettable, and will help in any way we can to make it smooth as possible! 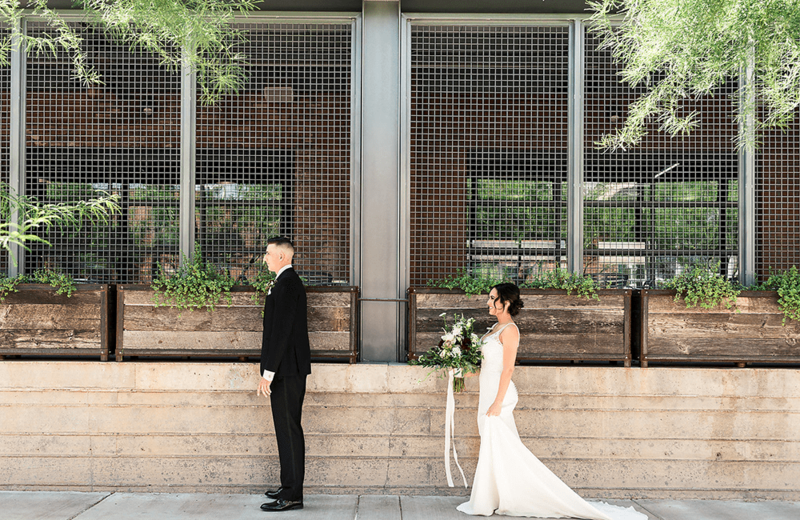 Discover our wedding venue in Downtown Phoenix that is full of character and flexible spaces to bring your vision to life. 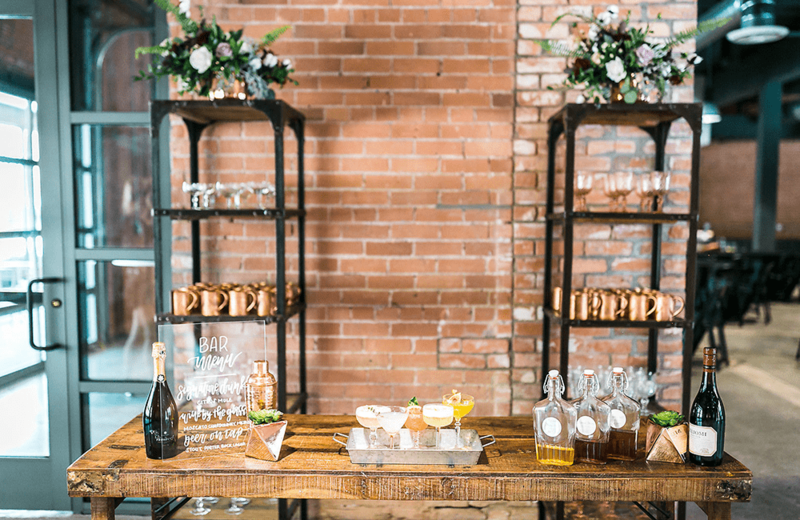 We’re ready to transform our space for your guests, and for whatever style you need. 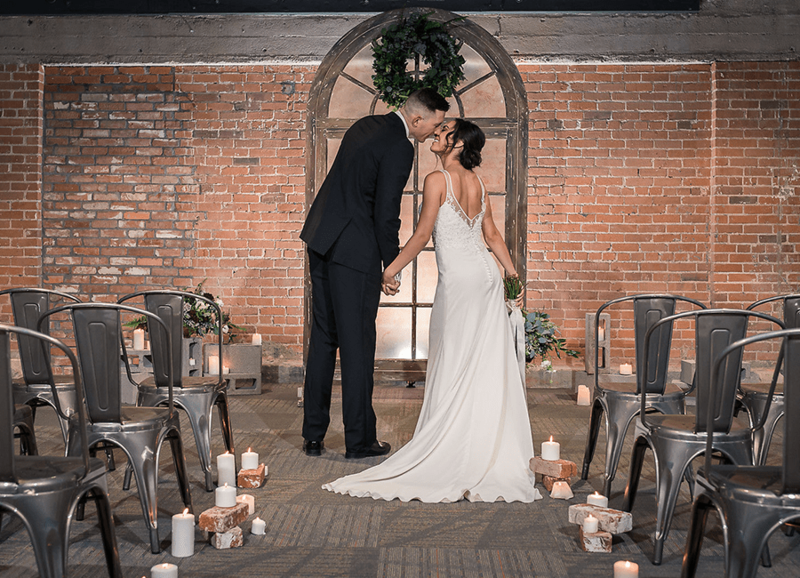 Here is a gallery of some of our past weddings. 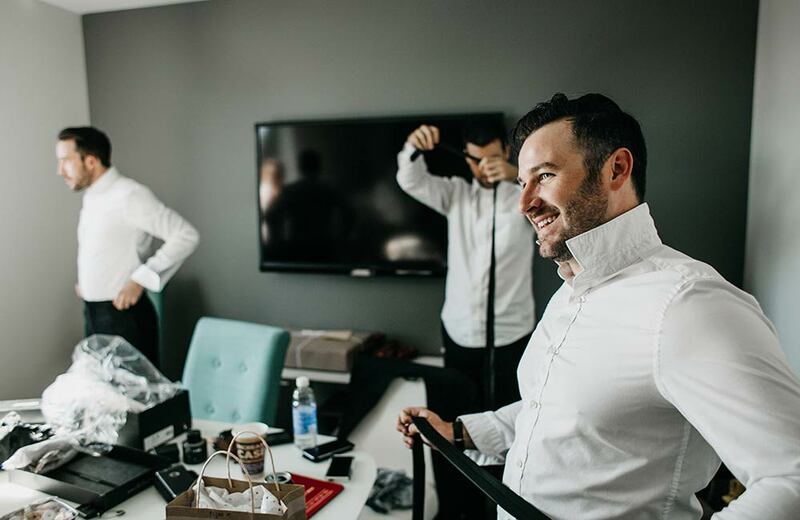 Click on any image to expand them to full size. 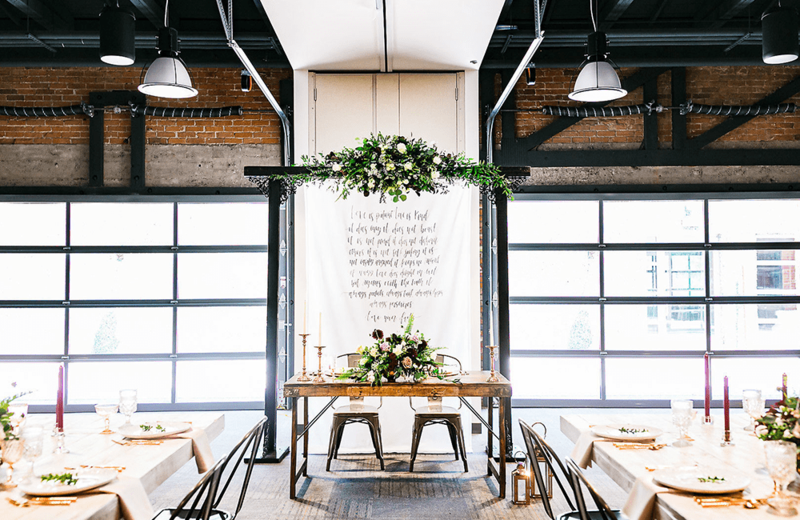 Looking for specs on our available rooms? 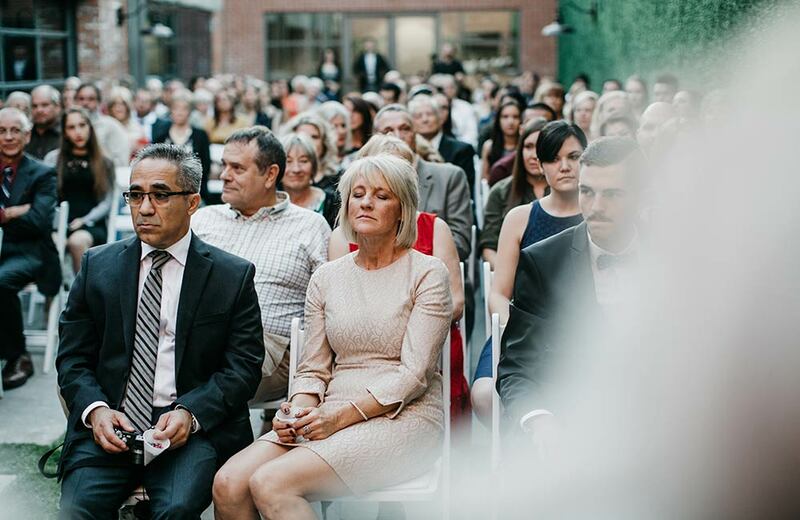 Learn more about our spaces.